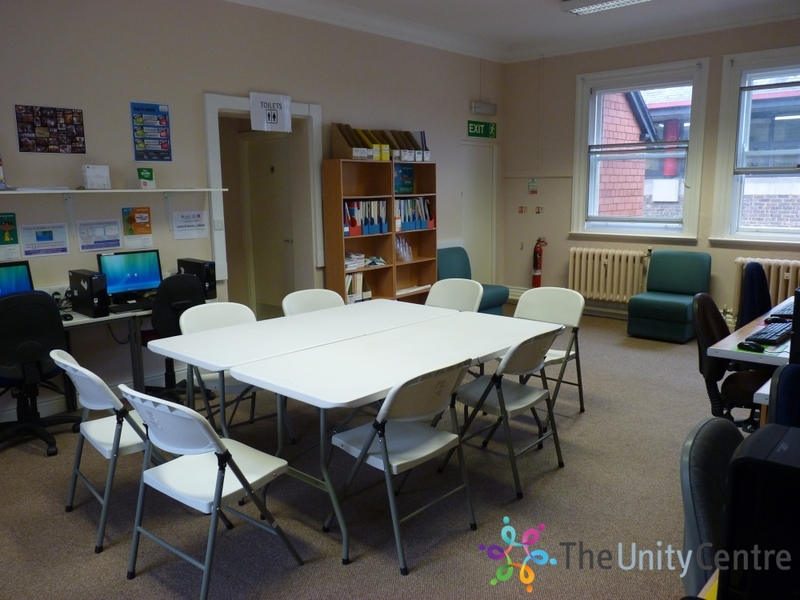 Here you will find photos, details and an availability calendar for the IT Suite. And don't forget to check out our testimonials before booking! 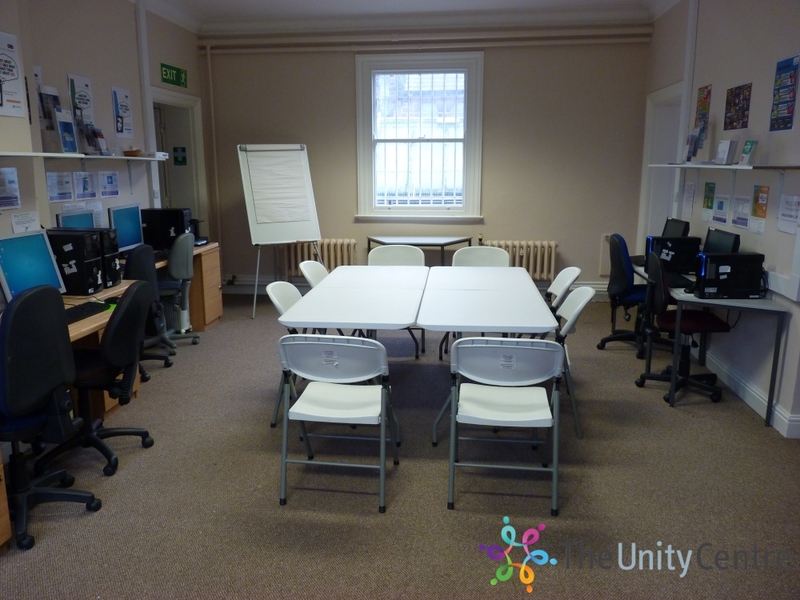 The IT Suite/Meeting Room is situated upstairs and unfortunately therefore not suitable for wheelchair users. 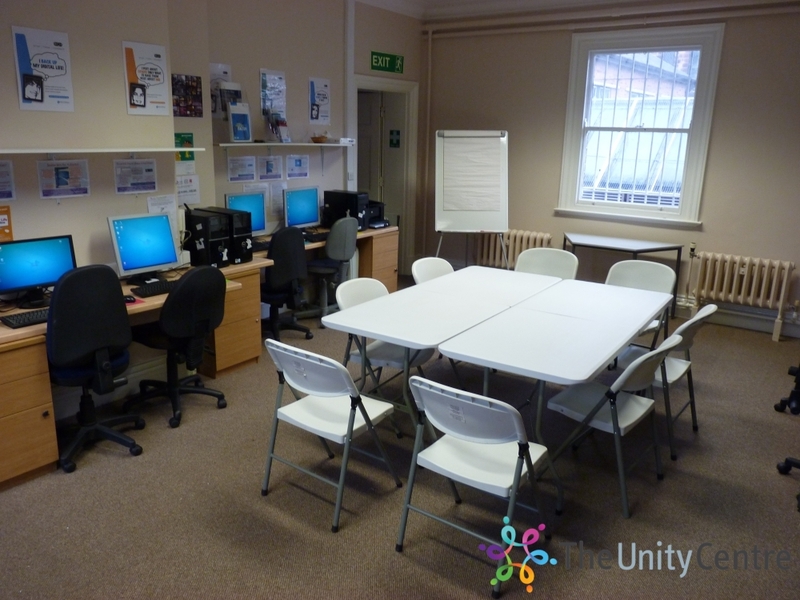 It has 6 computers all with internet access and a board room style table in the middle. 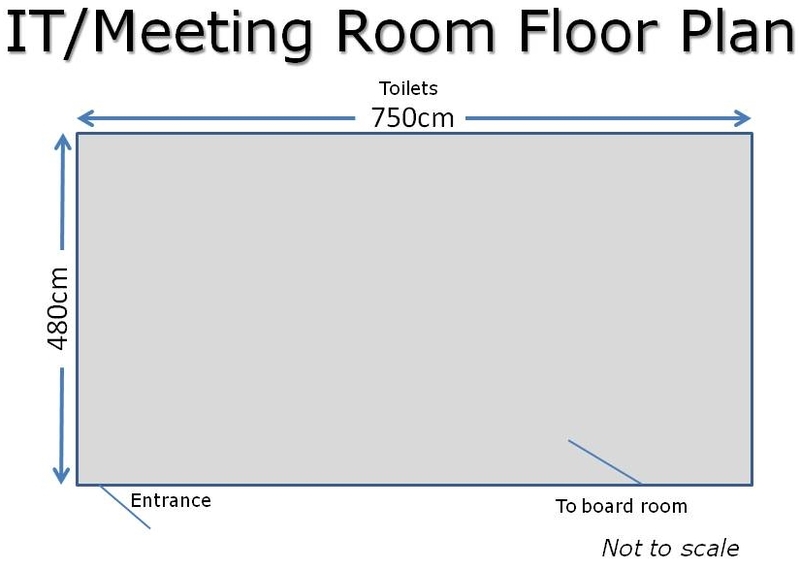 It can also be booked with the Board room which can be easily accessed through an inter joining door. 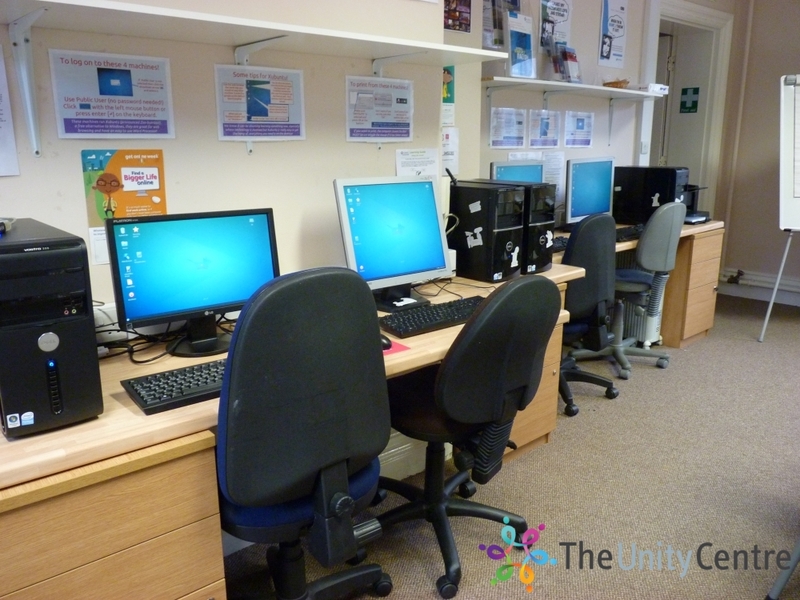 If you require information on the computers and software available please get in touch. 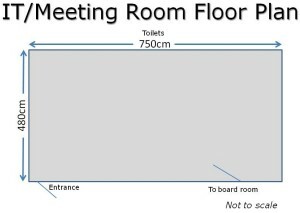 Wheelchair accessible: No, upstairs with no lift.